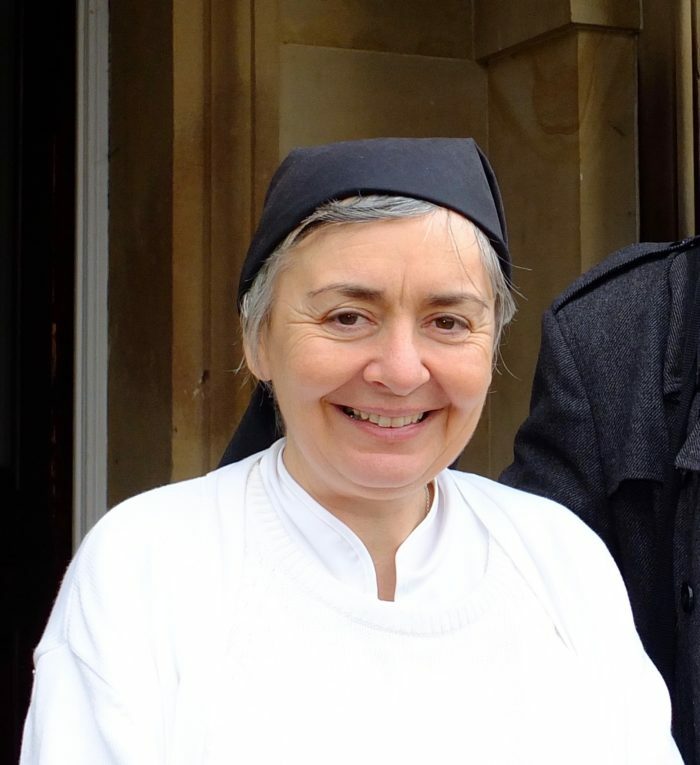 Sr Margaret is a Canoness of St Augustine in the community at Boarbank Hall in Cumbria. She was a Senior Lecturer in Theology at Trinity and All Saints College, Leeds. She has particular interests in virtue ethics, in the ethics of healthcare and of the environment, and in St Augustine.